Phoebe Phillips is a social designer, educator and journalist by training. She is passionate about combining her design skills with creating social impact especially in the field of education and health. She has led and managed complex projects and events in WA and internationally. She has been integral in the development of the Social Impact Festival, ELIAS WA program and the Presencing Foundation Program. 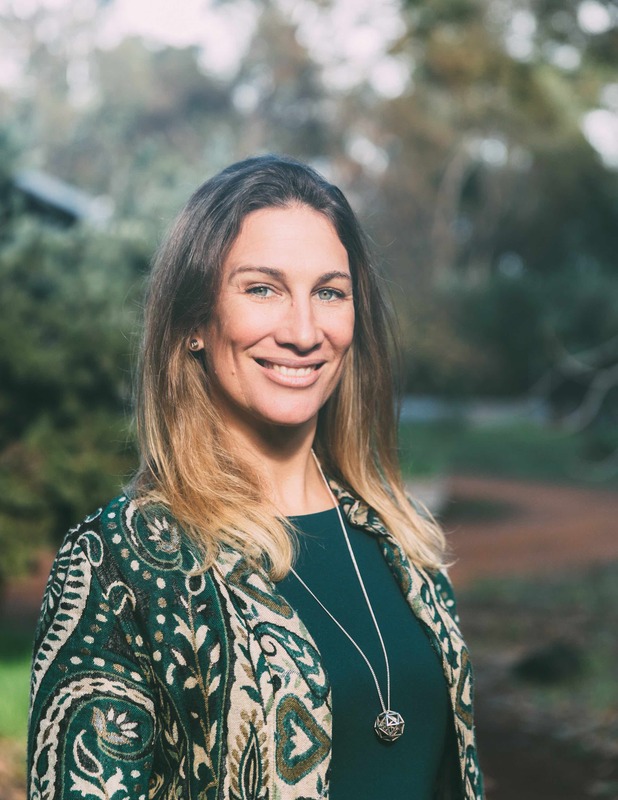 Evelyn Lee Collin is a creative community builder and facilitator, dedicated to supporting the transformation of the West Australian food system. 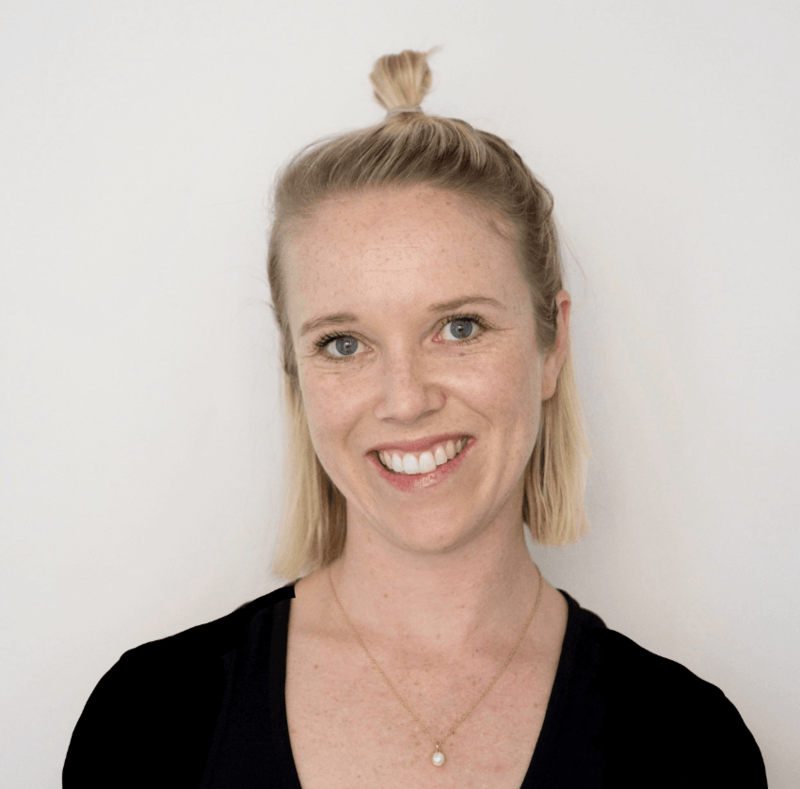 Ev founded Community Food Events in 2014, a social enterprise focused on placing food systems issues front and centre of community conversations in WA, and is the West Australian event director for Sustain: The Australian Food Network. Since 2014 she has co designed and successfully delivered over 30 agri-food events in WA. The Food for Thought Festival is the flagship West Australian event taking place annually in Albany. Evelyn recognises the imperative need to translate world leading research and best practise models into realised local community action. She is a connector of passionate, progressive people and organisations. Identifying community assets and mobilising stakeholders around a shared vision is her strength. Originally from the Port City of Fremantle, Evelyn now resides on 6 acres in Bridgetown with her four children. Connect with Evelyn on LinkedIn. 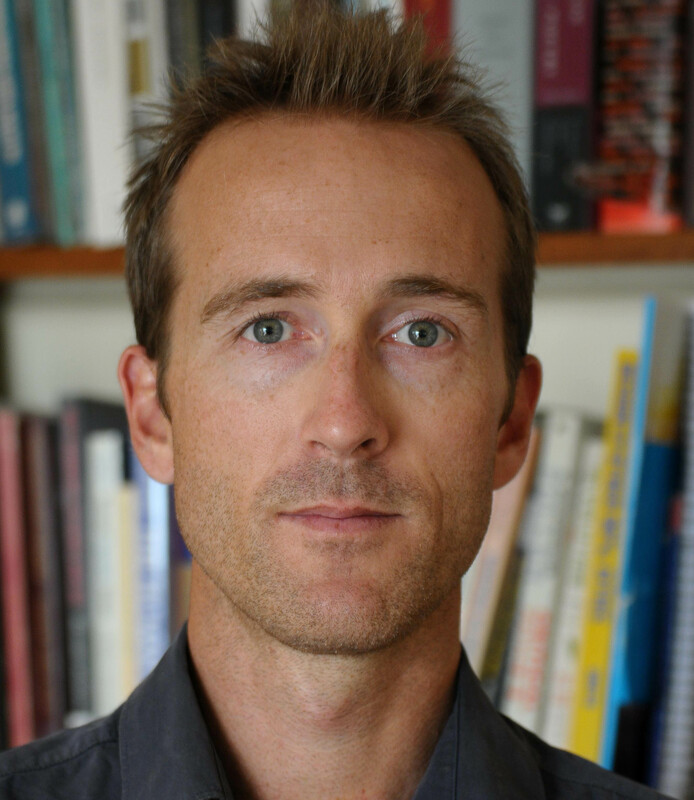 Dr John Stubley is a communications and narrative designer, project officer, and creative practice researcher specialising in awareness-based systems change. He works with imagination, metaphor and narrative to help systems to see and sense their current reality, and to shift to preferred, alternative, emerging futures. He works at the Centre for Social Impact, where he is part of the the Community Impact Team; an initiative to support the co-creation of an equitable, sustainable and healthy Western Australia for all. He is part of the faculty and core team for the Engaging Leaders Innovating Across Sectors (ELIAS) WA program (in partnership with the Presencing Institute, the Academy for Systems Change and CUSP) where he has contributed to program design, facilitation and communication. In 2018 he was part of the core team to deliver the inaugural Asia-Pacific Presencing Foundation Program (PFP) in collaboration with the Presencing Institute. He has been supporting the Social Impact Festival since 2016. Connect with John on LinkedIn. Dr Renu Burr is passionately committed to creating and holding space for learning and the expansion of consciousness of leaders that leads to collaborative actions to promote the well-being of all. She has been a faculty member of the University of Western Australia’s Business School since 1992, where she held the positions of MBA and Postgraduate Program Directors. Renu has been closely involved in postgraduate teaching, executive development programs and community engagement at the Centre for Social Impact since it was established at UWA. She currently teaches the postgraduate Leadership for Social Impact course at the Business School and is a member of the core faculty in the Engaging Leaders Innovating Across Sectors (ELIAS) WA program. 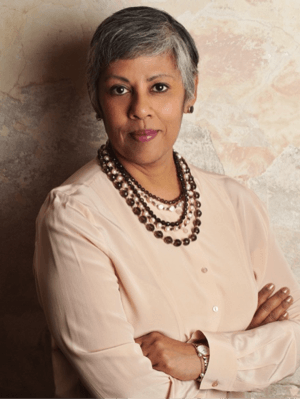 Renu is also the Director of Burr Consulting which designs and delivers awareness and values-based leadership and cultural transformation programs in the private, public and not-for-profit sectors. She has valued contributing to the Social Impact Festival since 2016. Connect with Renu on LinkedIn. Kathryn is the Centre Manager for the Centre for Social Impact at The University of Western Australia. Before joining CSI in 2018, Kathryn worked as a management consultant specialising in strategic advice and stakeholder management with clients in the commercial, not-for-profit and government sectors. Prior to that she worked as a corporate and regulatory lawyer, and has over 10 years’ experience working as a lawyer in Australia and internationally. 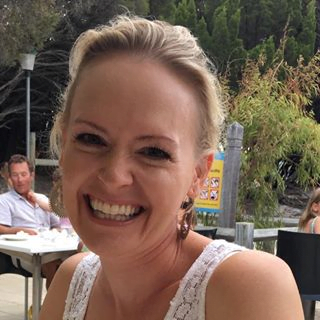 Kathryn holds a Bachelor of Laws (UWA), a Master of Laws (UNSW) and has subsequently undertaken post-graduate studies in governance and strategic frameworks for not-for-profit organisations. Zoe is a social impact producer, change agent and artist. She is an integrator with a fascination for the space in-between. The space where cultures, ideas, disciplines and minds can meet to think differently and instigate long lasting, systemic change. She is passionate about driving change through the power of stories and empowering others to find their own voice so we can all help shape the society that we wish to live in. With a degree in Anthropology & Sociology and Performance Studies (Curtin University), Zoe has worked as artist and producer with a heart for art that connects with community and makes a difference. She has recently travelled to India and interned with Riverside School, designing creative processes and teaching people of all ages. She believes wholeheartedly in playfulness, authentic connection and that we can create change in this world. She is currently working as the Social Impact Producer for the Centre for Social Impact at the University of Western Australia. Antonia has been working in the fair and ethical trading space for over a decade. While working and living in Cambodia, she founded a jewellery production house which has been providing secure employment to at-risk young women for 10 years. She went on to work at the other end of the supply chain with Oxfam Trading, Australia’s largest ethical retailer and now co-convenes the WA Fair Trade Collective. She is especially passionate about ethical fashion and co-founded a project called Fairly Fashionable, bringing designers, students and consumers together to raise awareness about issues in the fashion supply chain. As project officer for The Good Market, Antonia brings her passion for conscious consumerism to curate an event that the whole community can engage with. Shenali is interested in intercultural dialogue and telling stories of impact through diverse media. She is a graduate of Asian Studies from the University of Western Australia, with experience in youth work, digital and print media. Shenali is passionate about empowering young women to claim their space, and voice, without apology. While at university, she started boxing as a hobby and is now a program facilitator and advisory board member of The Young Boxing Woman Project. Through her writing and involvement in various community and creative projects, Shenali also advocates for the rights of refugees and other minority groups, and works to amplify positive and diverse narratives about these groups in Australia. Margaret (Mags) Ritchie is currently working as Administration Officer, for the Centre for Social Impact at the UWA Business School. Mags’s key roles include 1)undertaking administrative support for the centres research, teaching and public engagements; 2) Centre Director Diary management including arranging face to face meetings & teleconferences; 3) Arranging travel for the Centre Director; 4) Administration of the Undergraduate Course and providing advice on the Graduate Certificate in Social Impact and administering the scholarships in relation to the courses; 5 Providing administrative support for the Centre Manager and other centre staff. Prior to her current position, Mags worked at UWA in the Accounting and Finance Discipline as Administrative Officer in the area of Unit Support and also undertook the administration of the Indigenous Business, Enterprise and Corporations Conference. Her roles included unit support for the academics in the discipline, support to the team manager and supervision of staff. Prior to commencing at UWA, Mags worked in a temporary administrative post in Sydney and before that worked for 11 years for the University of Strathclyde, Glasgow, Scotland in the School of Education as an Administrative officer. Mags has a Degree in Business Administration majoring in Human Resource Management from the University of Paisley, Scotland. Margaret is a Project Officer in the Centre for Social Impact at the University of Western Australia. 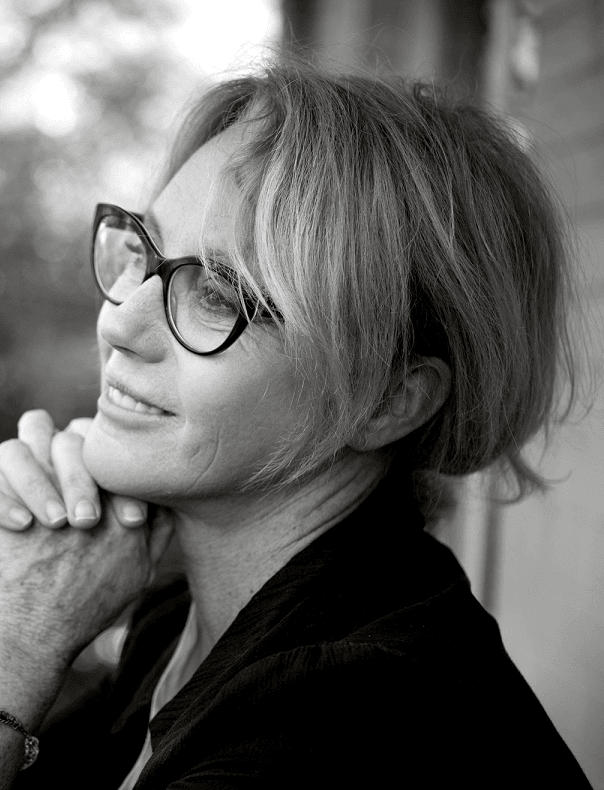 She is also the Founding Director of Cloudstreet Enterprises, an innovative social-business in Regional WA. A long-term changemaker for the families of the Wagyl Kaip footprint in the Lower Great Southern, Margaret has a particular focus on promoting simple models of income generation for all woman wishing to achieve wellbeing through work life balance. Connect with Margaret on LinkedIn.